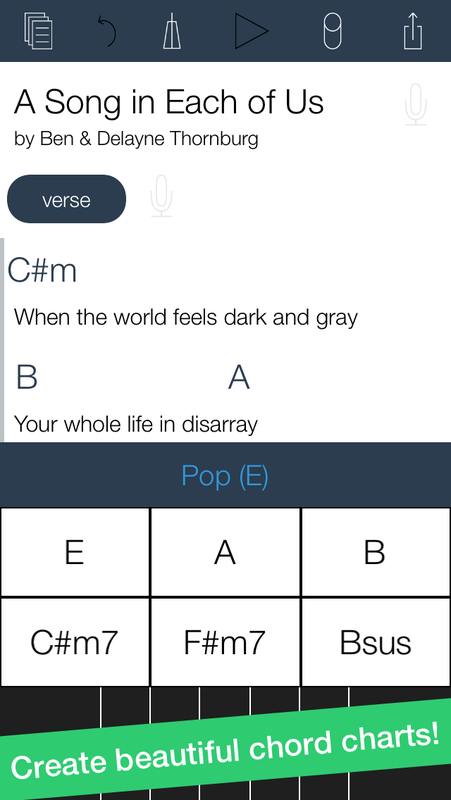 Okeedoke Studios designs iPhone, iPod Touch and iPad apps for songwriters and musicians of all abilities. Okeedoke Studios has offered custom web design part-time since 2002. On July 1, 2007, Ben Thornburg and his wife Delayne, took the business full-time, designing websites for local businesses, churches and organizations. 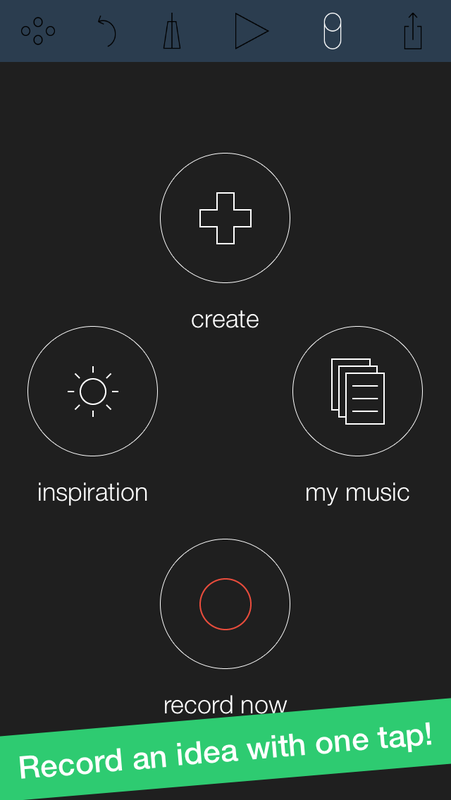 In December of 2010, Okeedoke Studios started a new direction toward app development. 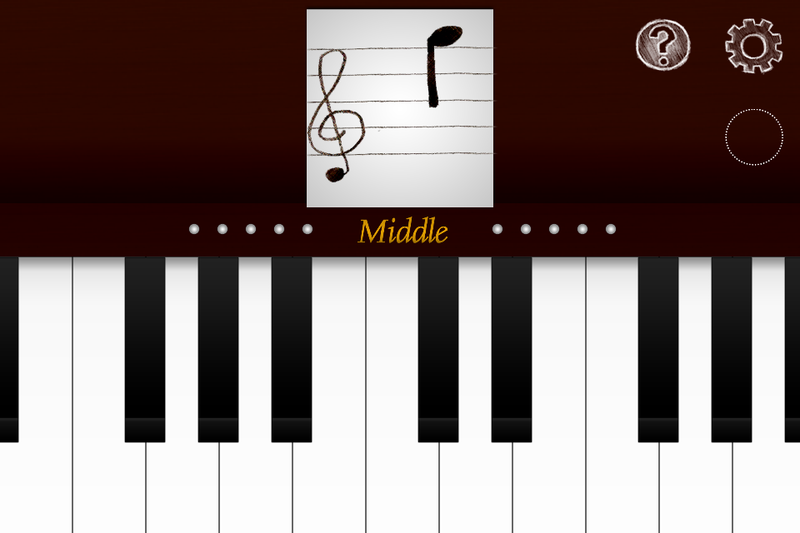 In August of 2011, they released "What Note is This? 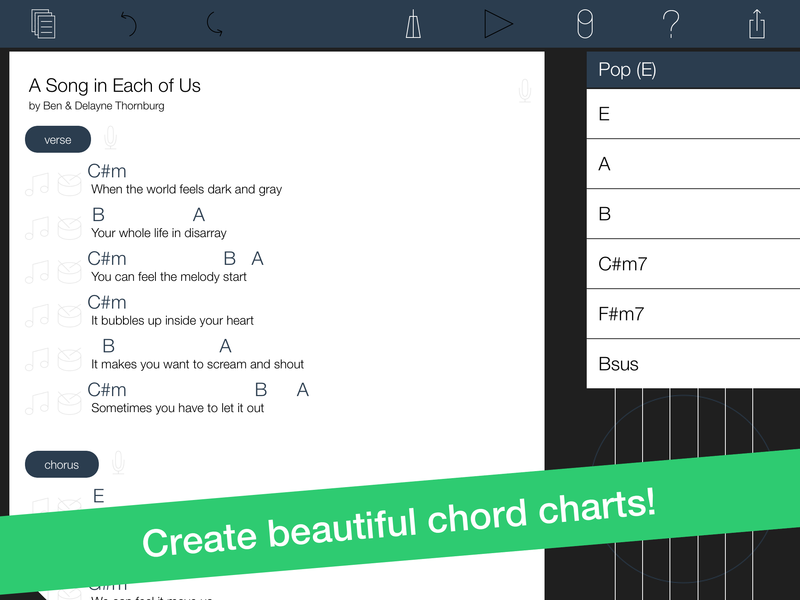 ", a music education app. 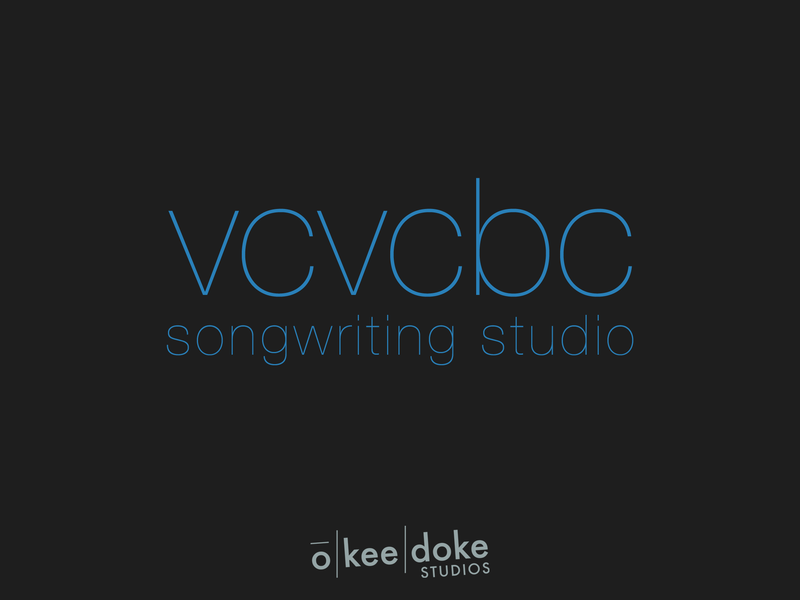 In May 2012, "VCVCBC Songwriting Studio" was released. 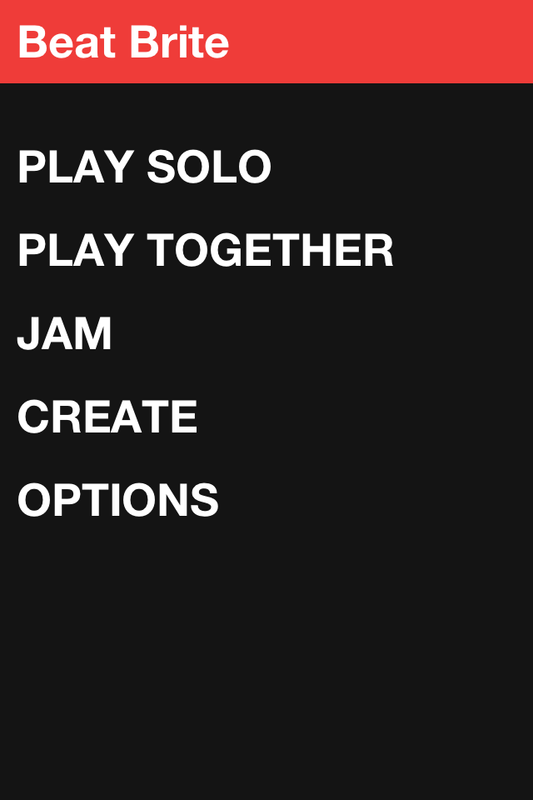 "Beat Brite," a music/rhythm game was released in December 2012. 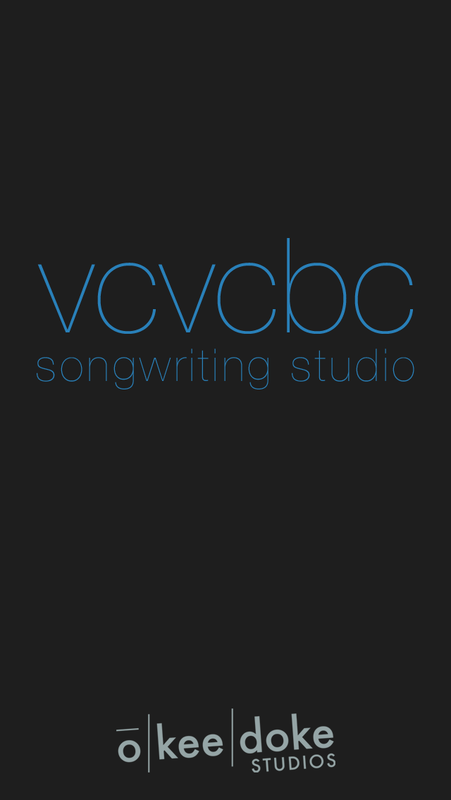 After two years of careful planning and development, VCVCBC Songwriting Studio 2.0 is set to release August 14, 2014. There are far more images available for Okeedoke Studios, but these are the ones we felt would be most useful to you. If you have specific requests, please do contact us!